Will I earn commission while account is paused? What happens if I decide to give up my Holistic Healer membership? Does this mean I’m a Sage Goddess Employee? 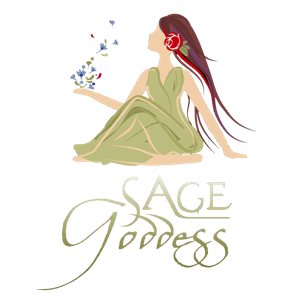 Can Affiliates earn commissions on sales generated by other Sage Goddess Affiliates? Do I receive commissions on ongoing monthly membership charges? Do I have to pay tax on my income earned as a Sage Goddess Affiliate? Can I market Sage Goddess products/memberships in Sage Goddess Facebook groups? Affiliates can generate their own referral links from the Referral URL Generator on their personalized Affiliate Dashboard on the Sage Goddess website. They can also dowload all kinds of added value items, including banners and memes from the Vault, which can also be found on the Affiliate Dashboard.